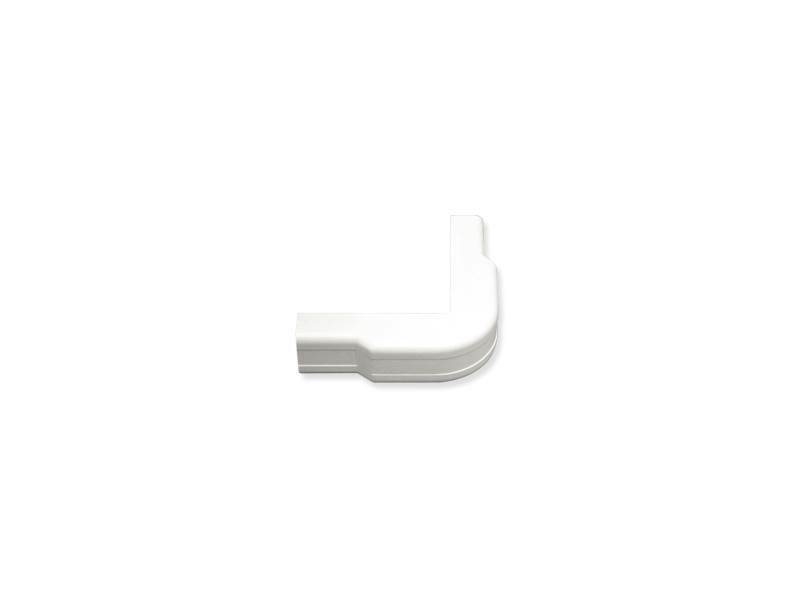 Outside Corner Cover 3/4" White 10pk. The 3/4 inch outside corner cover comes 10 pieces/bag. Designed to maintain cable bend radius.